Are you travelling abroad in the near future? 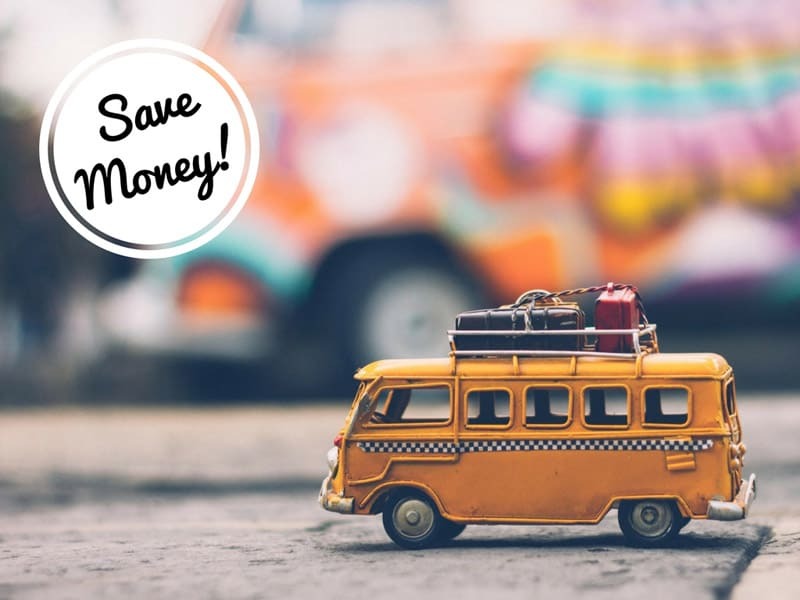 Or are you a seasoned traveller looking for money saving tips? Whichever group you belong to or whichever country you are travelling to, it doesn’t matter. The tips we have for you are universal and applicable to everyone and everybody. They are easy to follow, implement and will hardly take any extra effort. So here are 5 easy tips to save money when travelling abroad. How To Save Money When Travelling Abroad? When searching for the best air ticket deals, the travel websites you visit are tracking your data through cookies. They are able to tell how urgently you need air tickets by analyzing your booking dates. This, in turn, allows them to artificially hike prices and milk the maximum out of customers. One way you could avoid this is by clearing your browsing data. 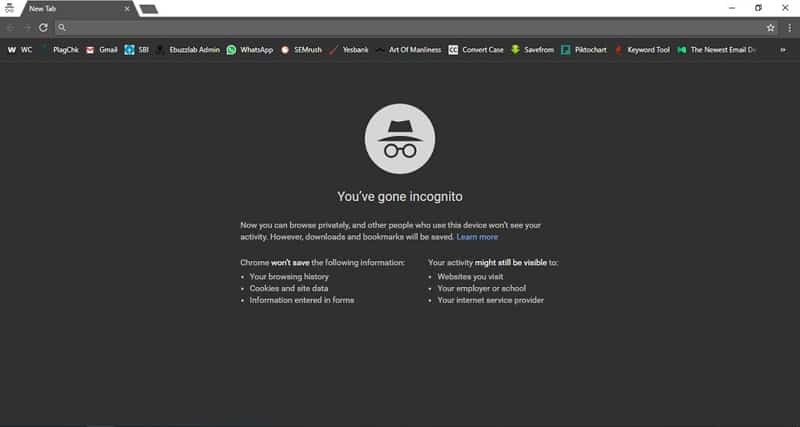 Also, use “Incognito mode” to browse airfares. You can evade tracking via cookies in “Incognito mode” and thus save money when travelling abroad via flight. For travelling abroad, one needs the currency of the foreign country they are going to. Usually, people go to their banks to do currency exchange. However, that may not be the best available option in the market. There may be banks or money changers offering better exchange rates. 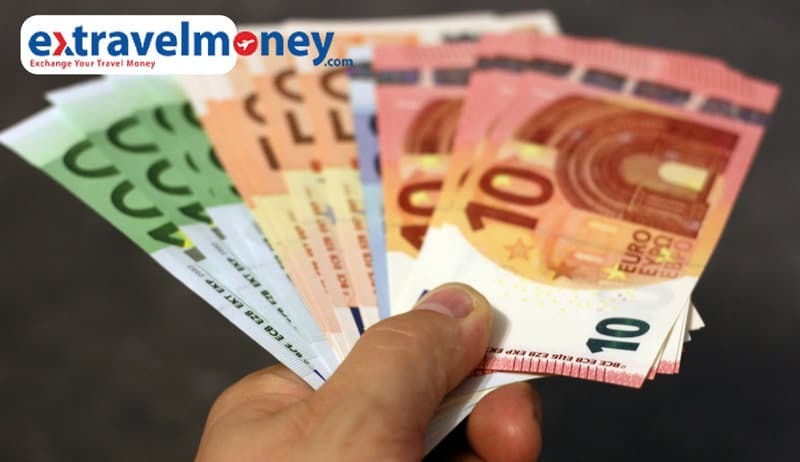 Find the best exchange rates for currency exchange in your town/city using extravelmoney.com. Save money by finding value for money forex dealers near you and book the order online! Save money which would otherwise be spent on unfair exchange rates and excessive service fees of your bank. A foreign travel money card is just like your ATM card but has more advantages when travelling abroad. Credit/Debit cards may have exorbitant international fees associated with them and may end up costing you a lot during your trip. 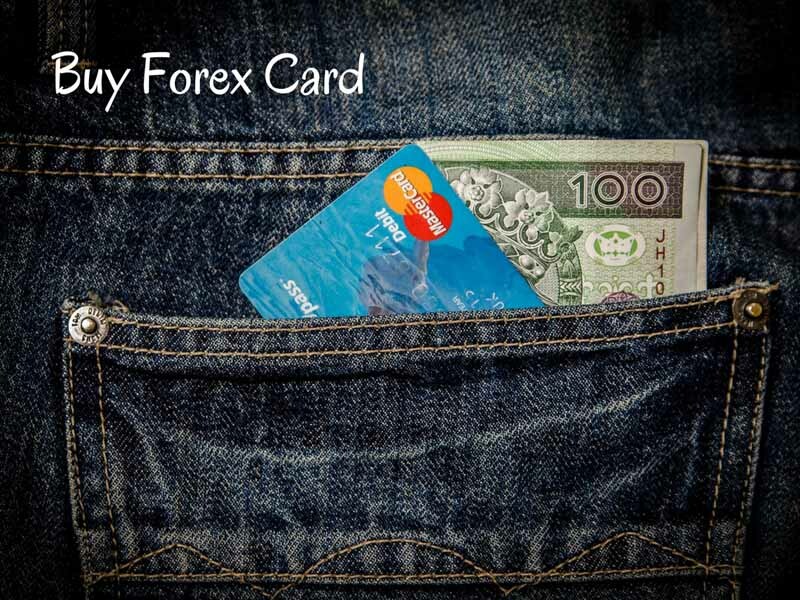 Using a forex card, you can load multiple foreign currencies in them and use it abroad for shopping. They’ll also work perfectly when withdrawing money from ATMs abroad. Here is a blog post explaining more such quirks with regard to using Credit/Debit and forex card abroad. Another money saving area to watch out for is Dynamic Currency Conversion (DCC). Sometimes when using POS machines abroad, the person at the billing counter may ask if you would like to opt for DCC. It allows you to look at and pay for your total charge incurred in your home currency only. However, for this simple feature, you may be charged 2-3% of your transaction value! So avoid using DCC at POS machines and save money when travelling abroad. Airport security usually does not allow full water bottles as rules do not permit liquid containers more than 100 ml capacity. However, an empty bottle is no problem. A drinking water fountain from where you can fill water can be found practically anywhere. In Airports, in foreign countries like the US, and in Europe etc. With an empty bottle, you can save $3 to $4 every time you buy bottled water abroad. 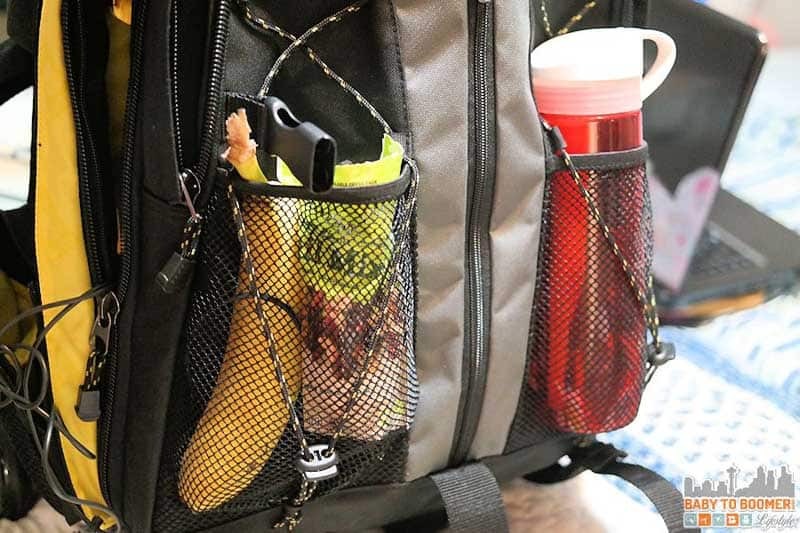 In fact, packaged drinking water may make a big dent in your travel budget. Also, consider carrying few chocolate bars, a packet of chips and some apples. They will come in handy when you are hungry. You can save money instead of overpaying for snacks in airports and shops abroad. One of the biggest areas where you can save money when travelling abroad is on accommodations. Save money by adopting Couchsurfing! It is an online service that lets you stay with the locals in a foreign country who are willing to host you. Couchsurfers are a community of travel enthusiasts who will provide a free room or even a couch for fellow travellers. It is a community of more than 12 million. Easily find a place to crash for absolutely nil money! Free stay yay! As you can see, it is very easy to save money when travelling abroad. So don’t let low funds bother you for your foreign travels. Simple follow these 5 simple tips on your international trips! Found this post useful? Share with you friends and spread the knowledge! « Can Indians Really Tour Qatar Without Visa For 30 Days? New Rules!